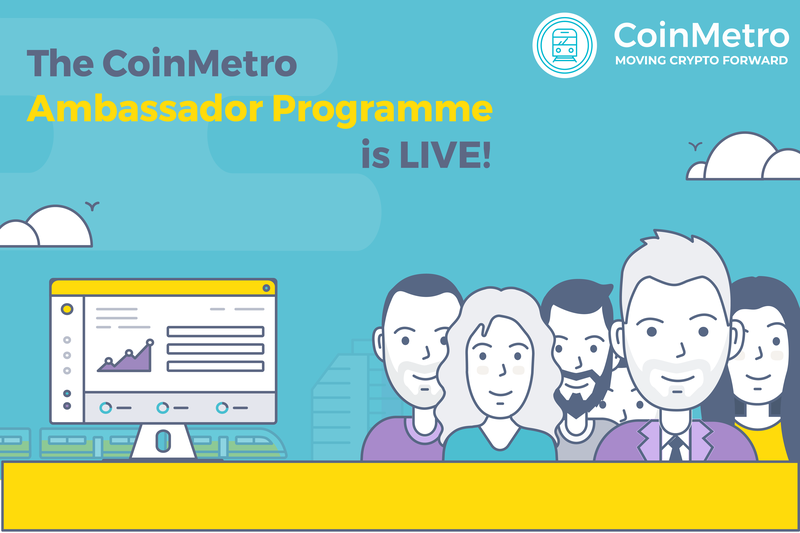 What is the CoinMetro Ambassador Programme? 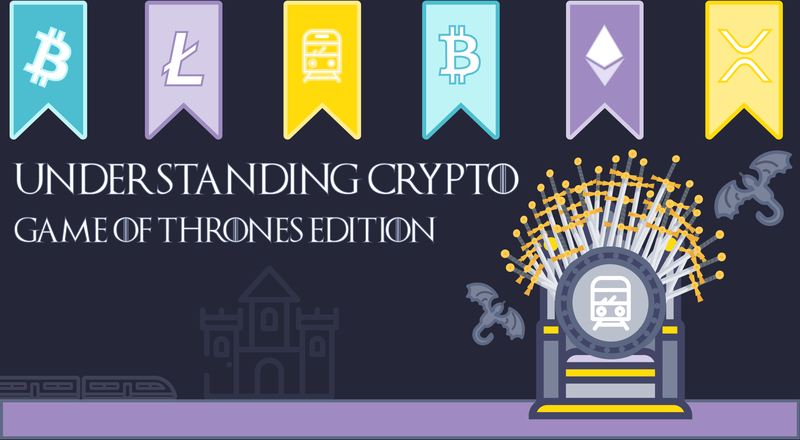 We’re looking for dedicated members from all four corners of the globe to spread the word and encourage other crypto enthusiasts to sign up and start using our amazing products and services – and if you scratch our back, we’ll scratch yours. 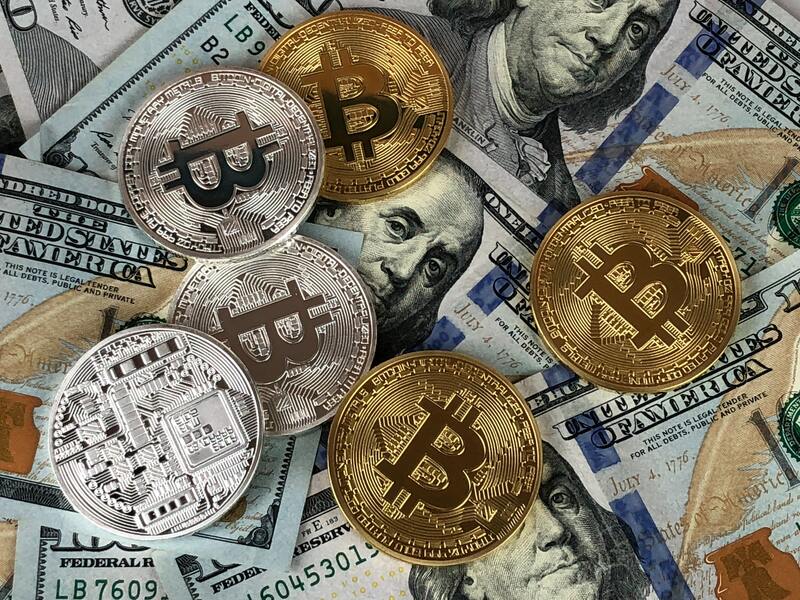 We never stop moving crypto forward. Neither should you. Now’s your chance! You can earn a total of up to 23% commission* from your referred clients depending on your level of influence. All Ambassadors also get a chance to win a generous monthly prize pool – 2% of all Ambassador fee commission. The best bit? You can promote as much as you like. The more the better, in fact. and complete our simple KYC process. 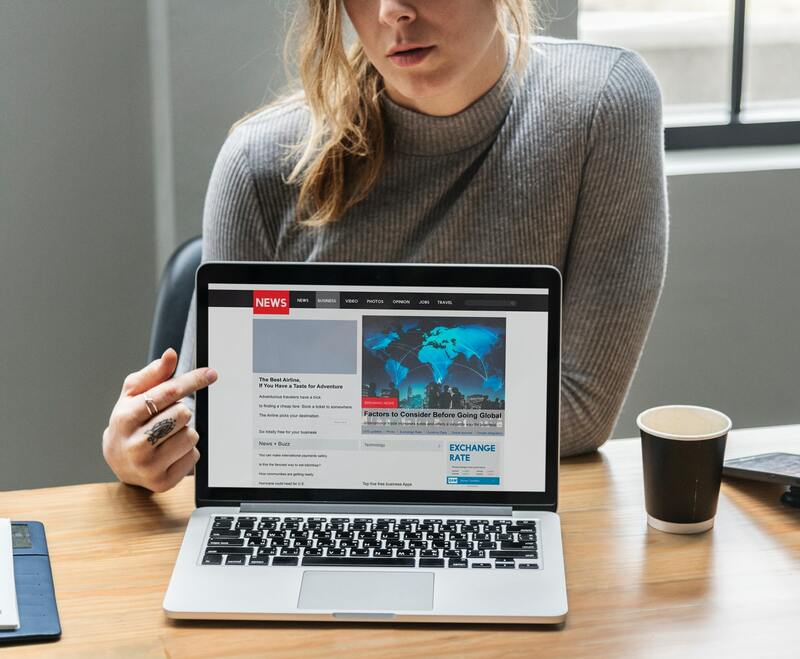 Once you’ve done this you can log into the Ambassador Platform, where you will see your unique identifier code (UID) or Username and accompanying URL. You can use this URL anywhere you like, directing your audience to sign up with CoinMetro and use our services. Monthly Raffle – XCM Up for Grabs! 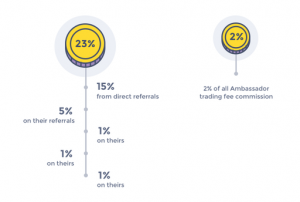 Remember that pool of 2% of Ambassador fees we mentioned? Well, we will hold a prize draw to allocate the whole sum to a single lucky Ambassador! Pretty neat, huh? Ambassadors earn one ticket for every 5 active direct referrals (i.e. direct referrals that place at least one fee-incurring trade that calendar month). Each Ambassador can earn a maximum of 10 tickets… So, get referring! The Raffle draw will be held on the first Monday of each month – for the previous month – and winners will be contacted by email. We hope you love our Ambassador programme. Remember, the sky’s the limit!